The revised and updated, 25th anniversary edition – Now Available in paperback, everywhere! One of Dan’s most popular books due to its uncanny accuracy in revealing and clarifying each reader’s core talents, and hurdles. 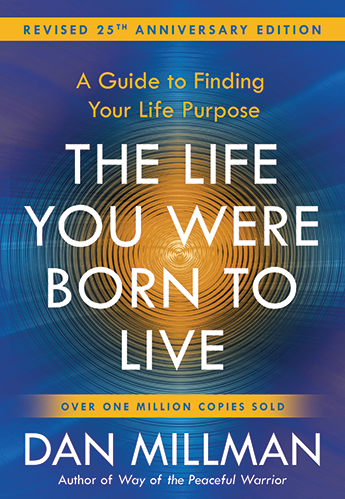 Explore the Life Purpose System, a modern method of insight based on ancient wisdom, that has helped hundreds of thousands of people find new meaning, purpose and direction in their lives. Use the life purpose calculator to determine a birth number for any birth date, revealing summary information about that life-path as described in more detail in The Life You Were Born to Live.